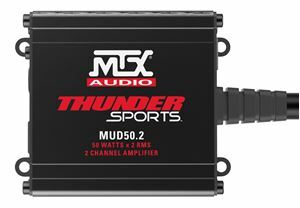 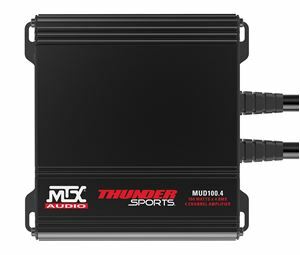 The MTX RGBRACKET is a custom bracket designed for use with MTX MUD Series amplifiers. 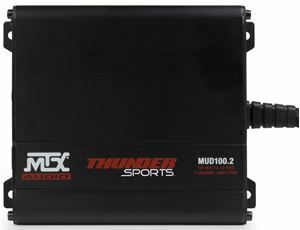 The RGBRACKET allows a MUD amplifier to be mounted in the fairing of select Harley Davidson Road Glide motorcycles using existing bolt placement. 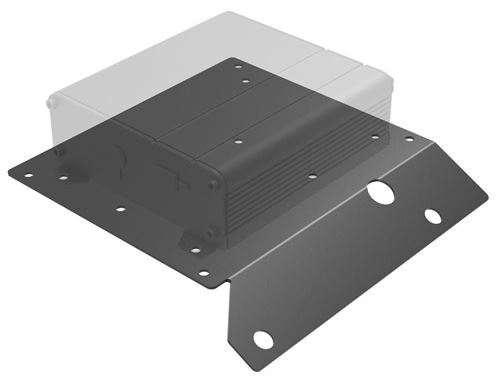 The HRGBRACKET is compatible with Harley Davidson motorcycles 1998-2013 Road Glide and Road Glide Ultra models.